Recent litigation in the areas of planning and environmental matters are developing the way we must approach judicial reviews in these areas. This seminar will provide an update on the key issues in planning and environmental law. It will summarise the impact of recent decisions of the Irish and European courts as well as providing insight into upcoming developments in the Courts, in Government and in the Oireachtas. 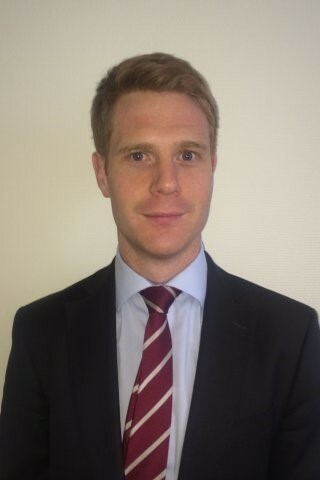 Conor Quinn is a practising Barrister and former Government Special Adviser. 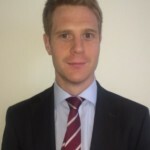 His areas of specialisation in his legal practice include planning and environmental law. Called to the Bar in 2009, he took a leave of absence in 2011 to take up a role as one of two Special Advisers to Minister Richard Bruton, in the (then) Department of Jobs, Enterprise and Innovation, where his responsibilities included working with IDA Ireland on major inward investment projects. He also subsequently served as Special Adviser to Minister Bruton in the Department of Education and Skills. 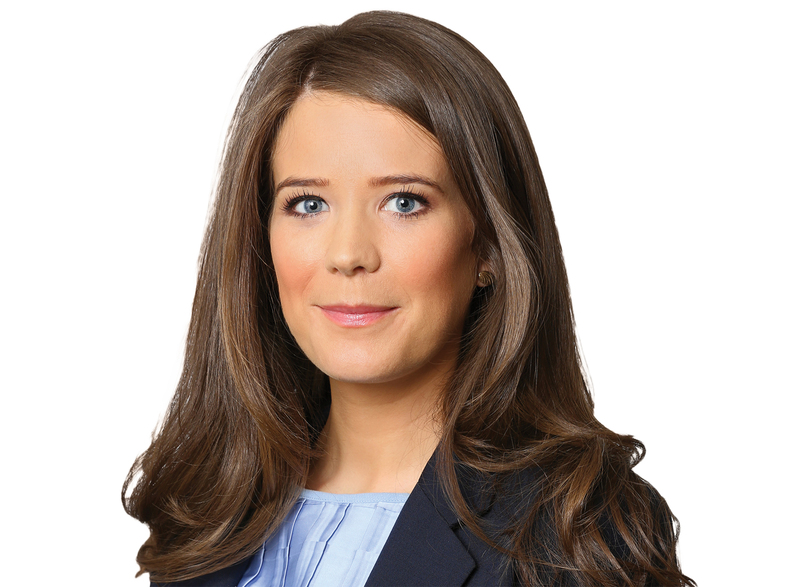 Laura Rafferty is a Senior Associate in the Environment & Planning Group at Arthur Cox. She is a former Barrister whose practice and experience covers all areas of environmental, planning, infrastructure, and health and safety law. 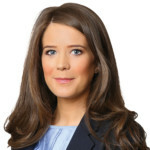 She has a particular specialism in the adversarial areas of High Court planning judicial review, injunctive relief and criminal enforcement proceedings. She regularly advises public authorities and semi-state bodies; private developers, public private partnerships and corporates; local authorities and Government Departments; and, receivers, liquidators and funding institutions. She has a special focus on risk assessing alternative and renewable energy projects, particularly windfarms, and regularly advises on contentious and non-contentious matters arising out of the pre-planning, planning, development and funding of energy projects. Having problems with the site?